Creamy Potato Soup made with an easy roux. This hot soup is made with dairy-free ingredients and comes together in 45 minutes. It’s the start of the fall season which means football games, holidays and cozy food on a cool autumn night. I love to warm up with a big bowl of Potato Soup and settle in for the night. Even better, this recipe is super simple to make and heats up wonderful for lunch the next day. This recipe is very near and dear to my heart. 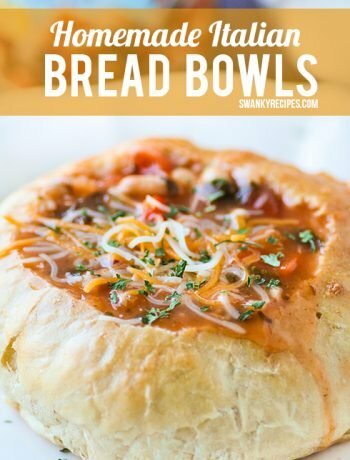 It’s a recipe I’ve made countless times a year and it’s always one of the top requested soups to make for friends and family. What I love about this recipe is that it’s a classic and it’s made completely dairy-free with Silk® Almondmilk. I like to think that my love for cooking came from my sister. 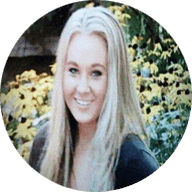 From an early age, we’d cook recipes that didn’t include dairy because of her dietary restrictions. 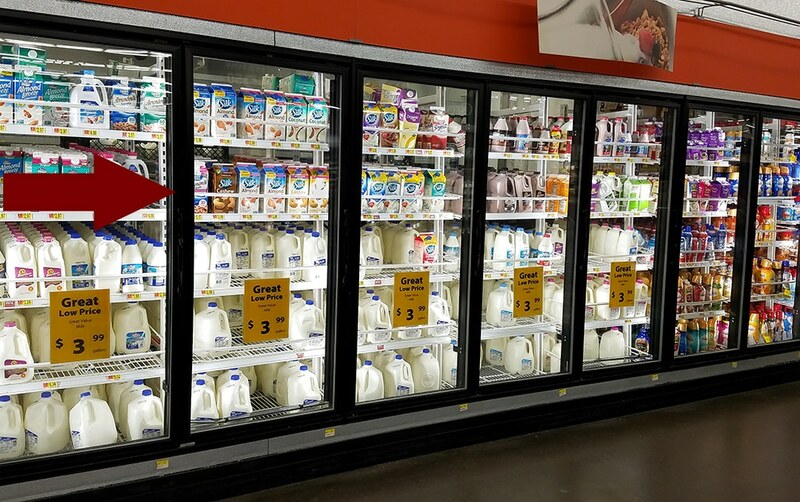 I bought my Silk® Almondmilk from Walmart. It is non-dairy milk that’s lactose-free. It makes a wonderful addition to this soup and is a great substitute that can be used in any cooking or baking application. For this recipe, start by boiling the potatoes. Once done, mash them. I like my soup creamy and therefore, I mash them pretty well. Next, make the soup base. Start by cooking the diced onions and garlic in vegan butter. Stir in the starch and cook it for a few minutes. 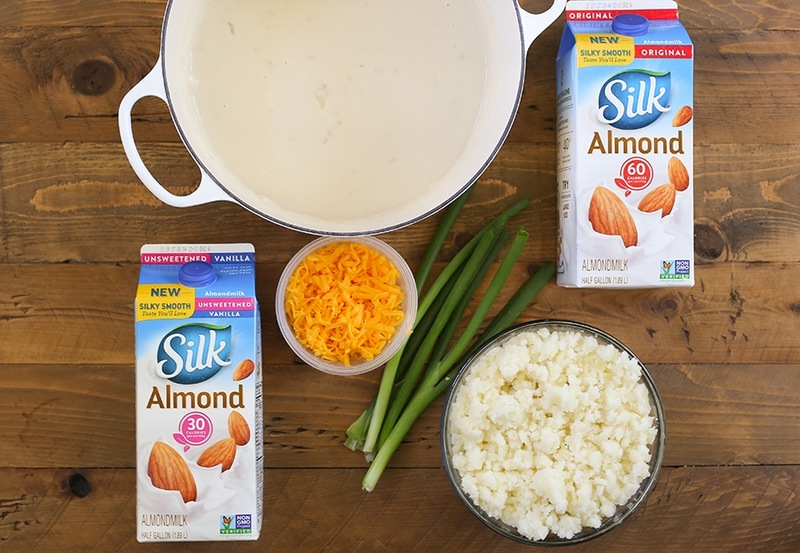 Carefully whisk in Silk® Almondmilk and seasoning. Allow the soup to cook then add the mashed potatoes. Once the soup is a creamy consistency, mix in vegan cheese and green onions. Silk® Almondmilk is non-dairy and is ideal to use in recipes where traditional milk may be used. The new silky smooth taste is perfect for a hot pumpkin latte, maple muffins, cinnamon oatmeal, hot soups and much more! It’s cholesterol free and has no saturated fat. 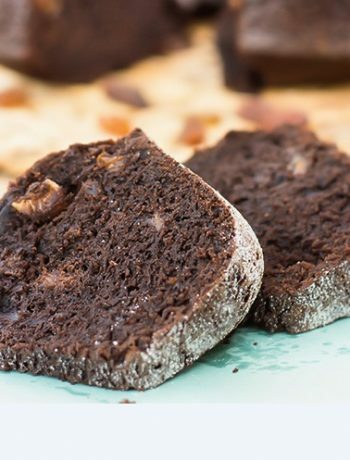 I use a variety of Silk® Almondmilk products in holiday baking and everyday cooking. Its non-nutty taste means that I can use it as the ideal swap for milk in all my recipes. 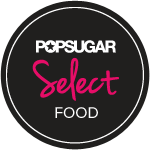 It even has 50% more calcium than dairy milk and has a taste you’ll love! 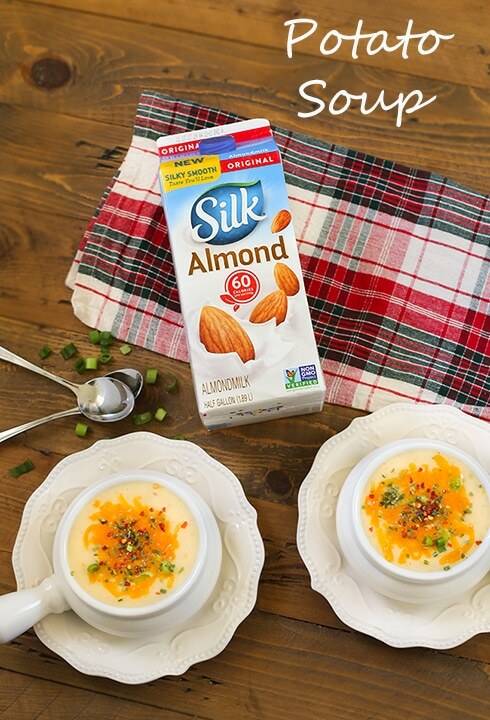 How will you be using Silk® Almondmilk this holiday season? Peel and quart potatoes. Boil in large pot filled with water until tender. 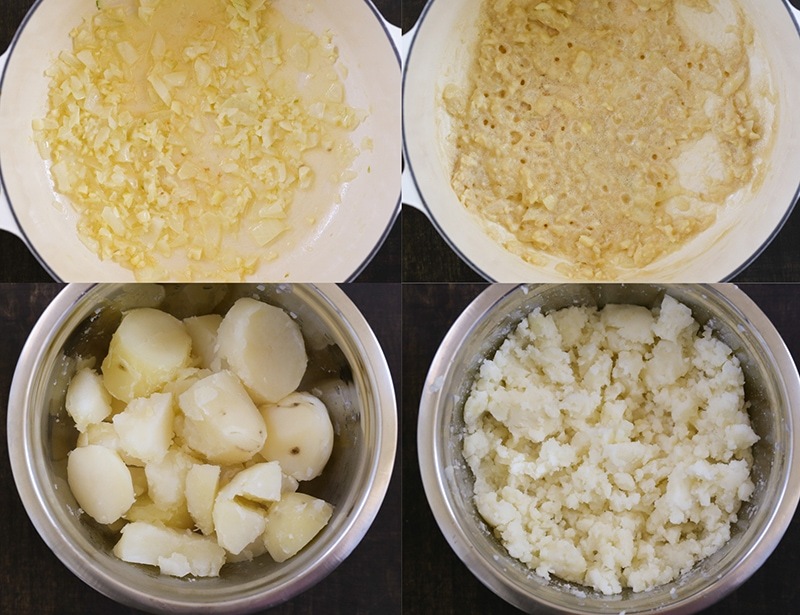 Drain potatoes then mash to desired consistency. In a large pot set over medium heat melt dairy-free butter. Add in chopped onions and garlic. Cook about 5 minutes, stirring frequently. Stir in starch/flour then whisk continuously; about 3 minutes. Carefully stir in Silk® Original Almondmilk a little at a time. Whisk well with each addition until gone. Stir in salt, pepper, red pepper flakes. and ground mustard. Cook soup for 10 minutes, stirring occasionally. Whisk in mashed potatoes then stir to combe well. Stir in vegan cheese shreds and green onions. This sounds delicious – perfect for fall! I LOVE potatoes in anything. This soup sounds like the perfect comfort food. I can see how the almond milk would totally work here. 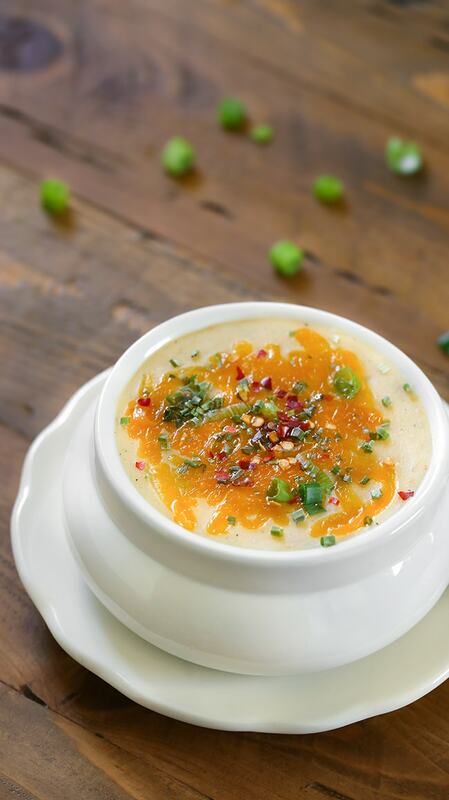 Fall is great time of the year because we can eat yummy soups like this potato soup. Looks amazing and so comforting! This sounds amazing! I never thought to try it with almond milk. I’ve always used lactose free milk. Did it change the flavor much? Hi Carmen, it tastes the same, thanks! My husband just told me temperatures are getting down into the 30s here this week. I’m adding this to the week’s menu. Cold weather calls for soup and this will be perfect. The soup looks marvelous. being vegetarian we hardly get a chance to taste soup outside of our kitchen. I love the use of non dairy milk here that would make it perfect for vegans. 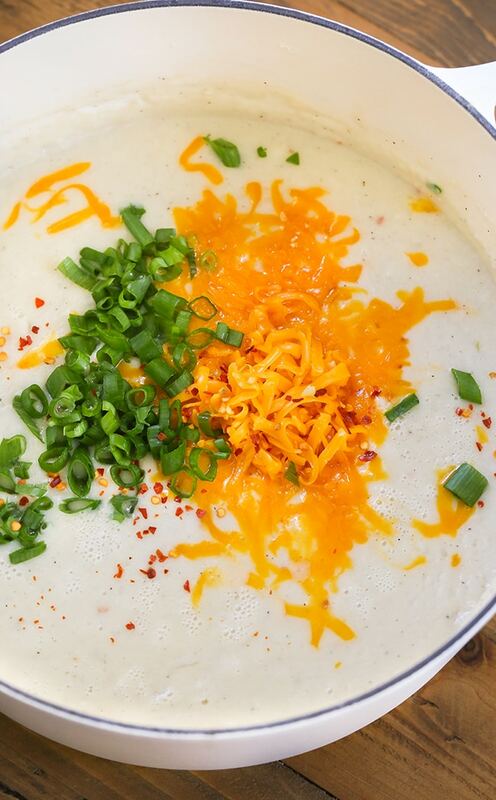 I love a great potato soup when the weather cools off. This looks like a winner. I never would have thought to use almond milk in a recipe like this. I’ve yet to meet a potato dish that I don’t like. This hearty soup sounds so good what with the cooler weather coming up. This will certainly be on my roster to make ASAP. I could go for a cup of this right now for lunch…sure to hit the spot! 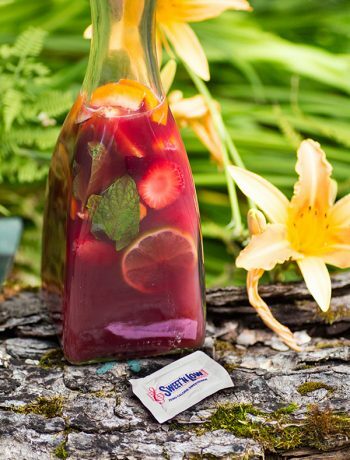 What a great idea using the dairy free Silk for this recipe! I will be trying it next time in place of my usual. This is one of the creamy potato soup. I make curries with potato and almond paste. 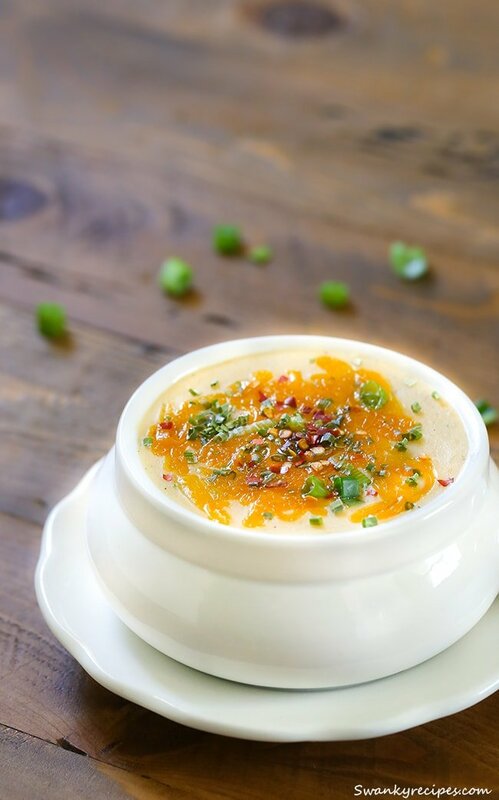 unique soup with almond milk. I love to try it during cold nights.